Hi Friends! Thanks so much for stopping by. I’m so grateful you’re here. 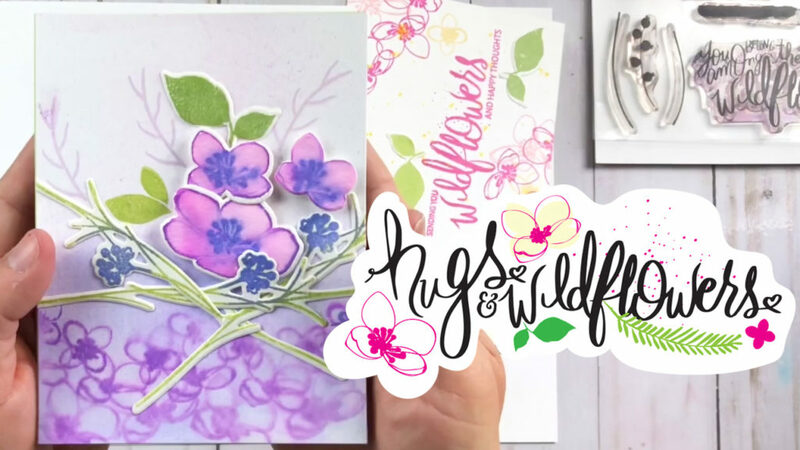 I’m super excited to share a video preview of my brand new stamp set with Gina K Designs called “Hugs + Wildflowers.” In this video, I’m sharing project inspiration, some geeky designs chatter and a behind-the-scenes look at the what inspired me to illustrate this set. 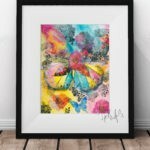 The new set releases TONIGHT at 7pm cst at ginakdesigns.com. 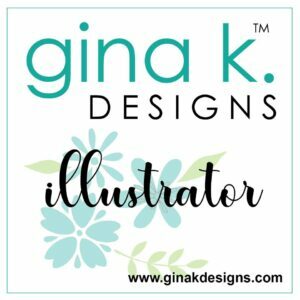 Make sure to head over to the Gina K Designs Facebook Group for the launch party LIVE. I’ll be sharing SO MANY video tutorials using this brand new set and I can’t wait to share them with you. Subscribe to my YouTube Channel Tap the bell and never miss a new card, papercrafting and/or watercolor tutorial. Stay tuned next TOMORROW and Thursday for a SHAMPOW inspiration blog hop with the entire release. Such amazing stamp set! You rock this release! I love this set! Thanks for showing it off! I really like your stamp sets. You make it look so easy to use them and I love the way you show us how to use a mix of different colors. Sooo gorgeous Lisa! Your set is gonna be another winner im sure! I love your new stamp set, I cannot wait to play with it. Your cards are just gorgeous! !